The pen, pencil, and paper world seems to be awash in pocket notebooks. Very nice pocket notebooks made by very nice people and interesting companies. Cool notebooks. Coveted notebooks. You know the players—Field Notes, Doane Paper, Story, Baron Fig, Word notebooks—all with their own personal style. 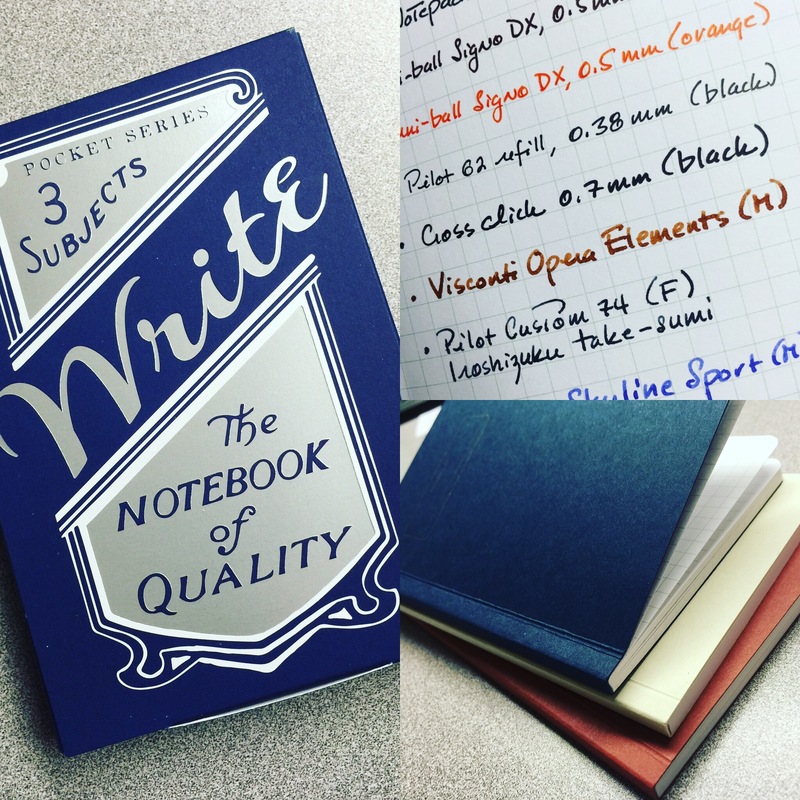 I’m a daily user of Field Notes and dabbler in some of the other ones. I enjoy a pocket notebook because it doesn’t seem as precious as larger journals. I can hit the page running without that stupid worry of my words and ideas being unworthy. I can fill them up and file them away. I can pull them out later to find a scribbled down quote, the details of a doctor’s appointment, some notes from a meeting at work, the particulars of a day’s to-do list. They get filled up and worn out. They’re both insignificant and significant at the same time. So many notebooks. So many players. You might think that there’s not any room for anything new. You might think that, but you’d be mistaken. Chris and Mark Rothe, of Write Notepads & Co., recently released their own version of the pocket notebook. Being a fan of both Mark and Chris, and their aesthetic, I knew I had to pick up a couple of boxes. And what cool boxes they are. Rather than being wrapped in plastic like most other brands, the Write Notepad & Co. pocket notebooks come, three to a pack, in the box pictured above. 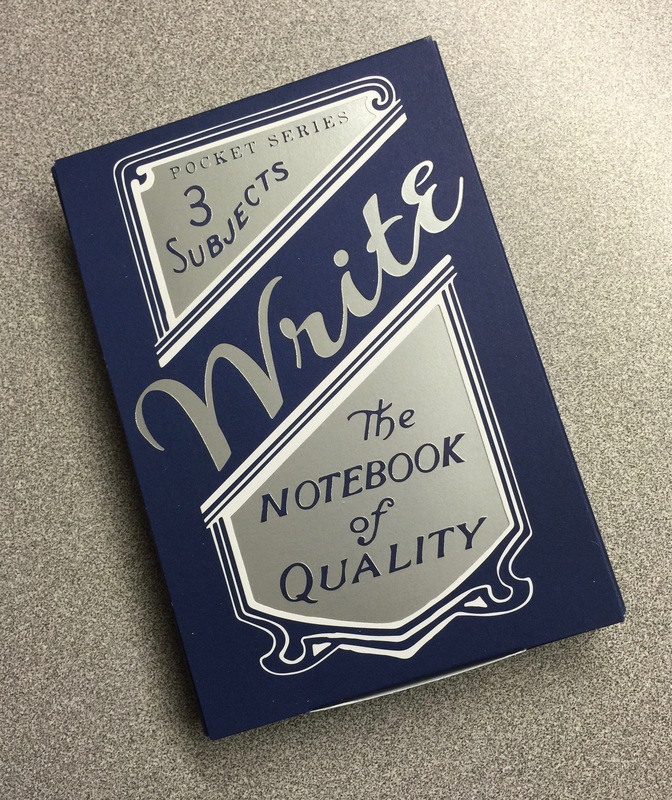 With the silver foil stamping, it’s got that Write Notepads vibe—vintage, but still very fresh. 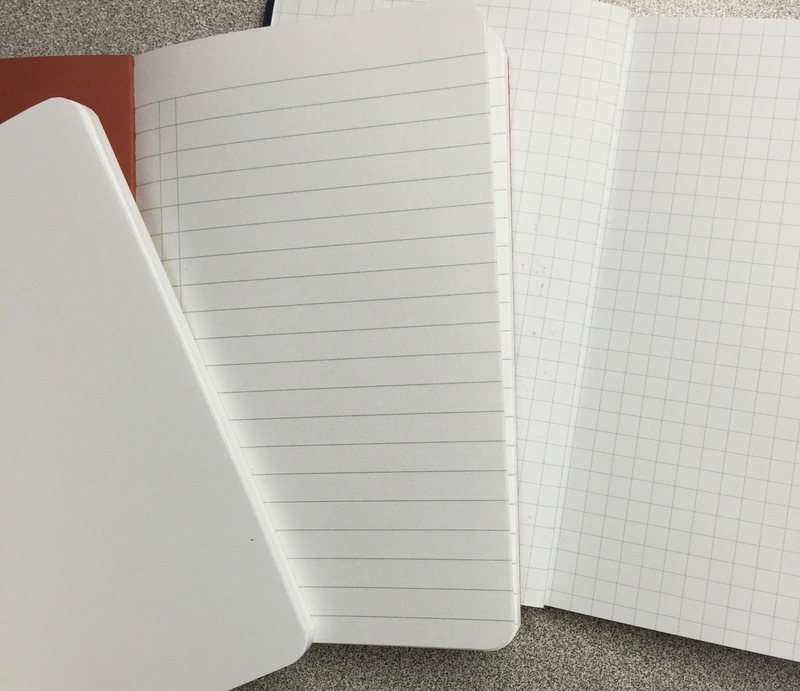 The old-school look continues on the notebooks themselves. Simple. Unadorned. In classic colors. They’re refreshing in their lack of gimmicks. The covers are letter pressed with “Property Of” and a line for your name, paying homage to the notebooks of my early school days. Nostalgic. But still cool. Rather than being assembled with staples, the Write Notepads notebooks are bound with glue. I know what you’re thinking. The glue will give way and the pages will fall out. But again, you’d be mistaken. If you follow Write Notepads & Co. on Instagram (@writepads), you may have seen a video post where Chris is bending the heck out of the red pocket notebook, bending it back and forth in sort of an “S” formation that is undoubtedly more extreme than any sort of daily wear and tear. The spine shows some wear, but when he opens the notebook, the pages are perfectly secure. 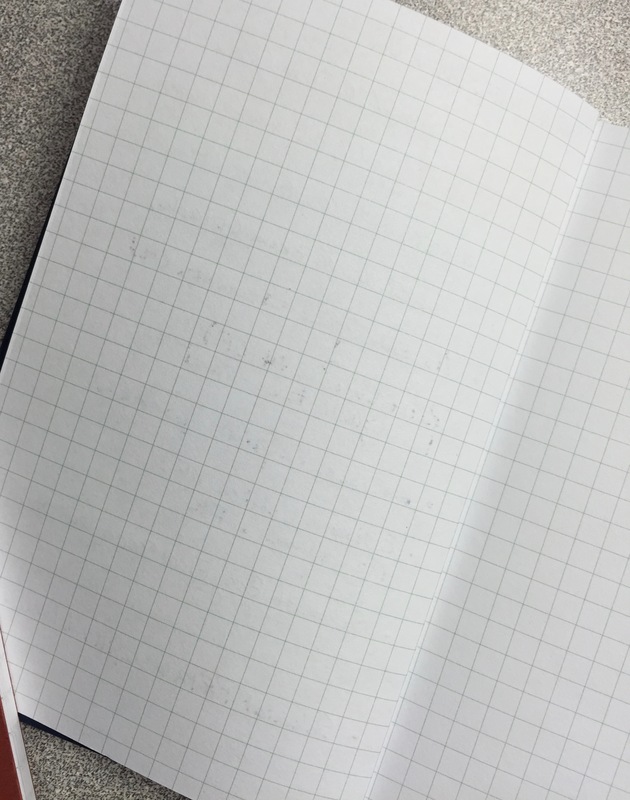 I haven’t put my notebooks to that kind of stress test, but I have cracked one wide open, and have found the same—the pages remain intact. So the absence of staples is not a cause for concern. 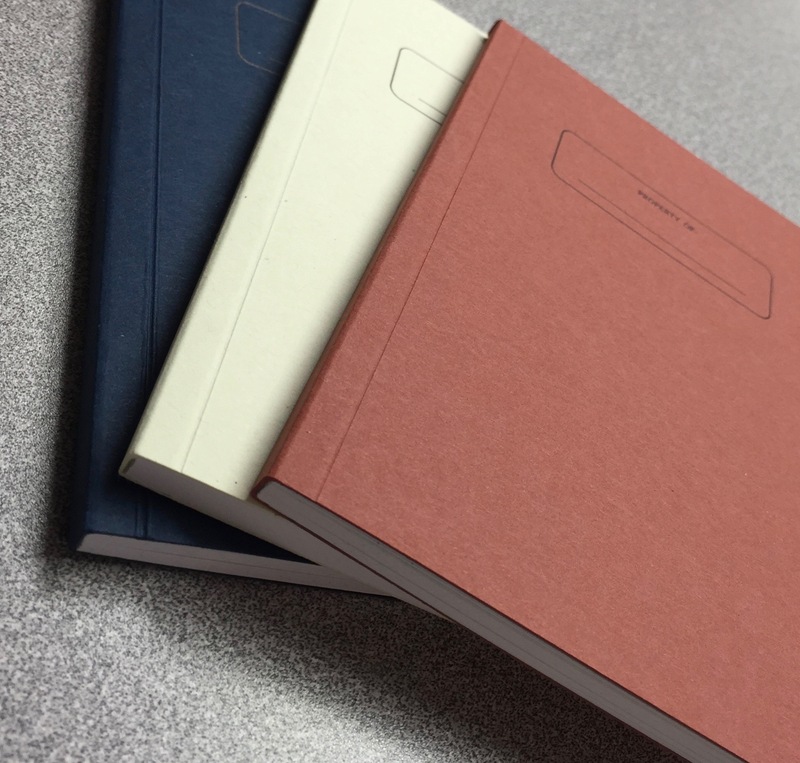 Each boxed set of the 3-3/4″ x 5-1/2″ notebooks comes with one blank, one lined, and one graph version. I’m a bigger fan of graph paper than I am the other two, but can certainly find uses for all three versions. 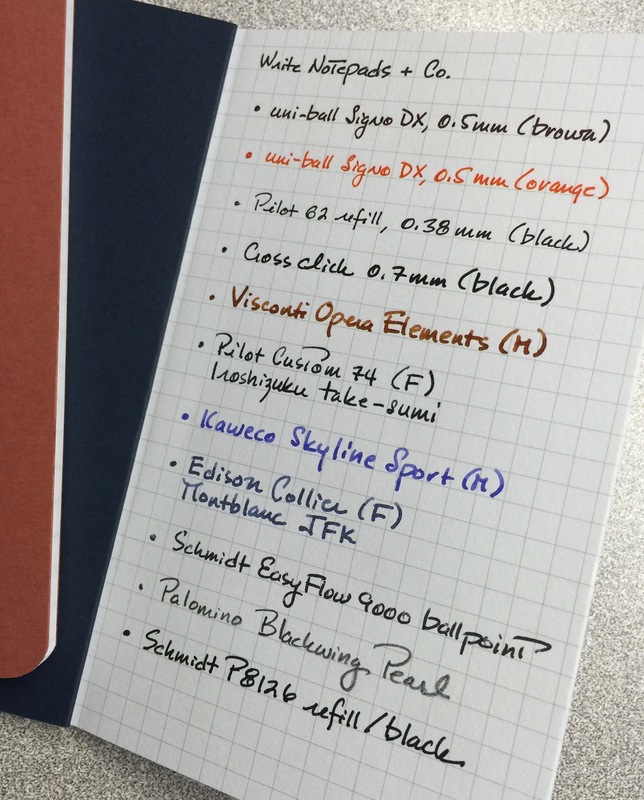 At some point, though, it might be nice to be able to buy a set with just one style of paper. I’d go all in on the graph version, for sure. The notebook covers are made from 100-pound stock, while the inner pages are made from 70-pound paper stock—really great stuff. Each notebook contains 64 pages, rather than the typical 48. I used a variety of inks (gel, fountain pen, ballpoint), along with one pencil, to test out the performance of the paper, and came away very impressed. 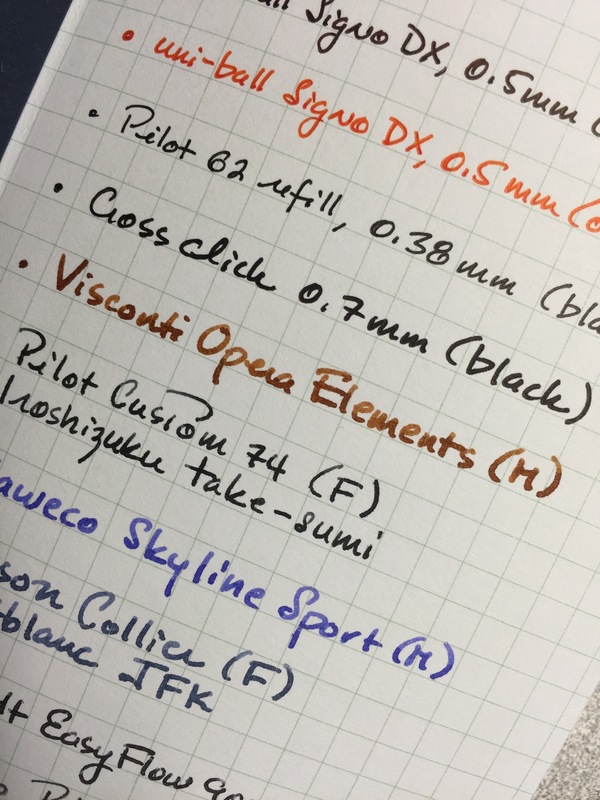 My Visconti Opera Elements is definitely a wet medium, and I was hard pressed to see any feathering with that pen and the SBREBrown ink it’s filled with. Even up close, the lines look quite clear and crisp. A look at the other side shows how well this paper handles my ink test samples. There’s very little show-through, and no bleed-through. 100% American Made in Baltimore, MD, these pocket notebooks can handle your day and your ink, but they also perform community service. Or rather, YOU perform community service when you buy them. 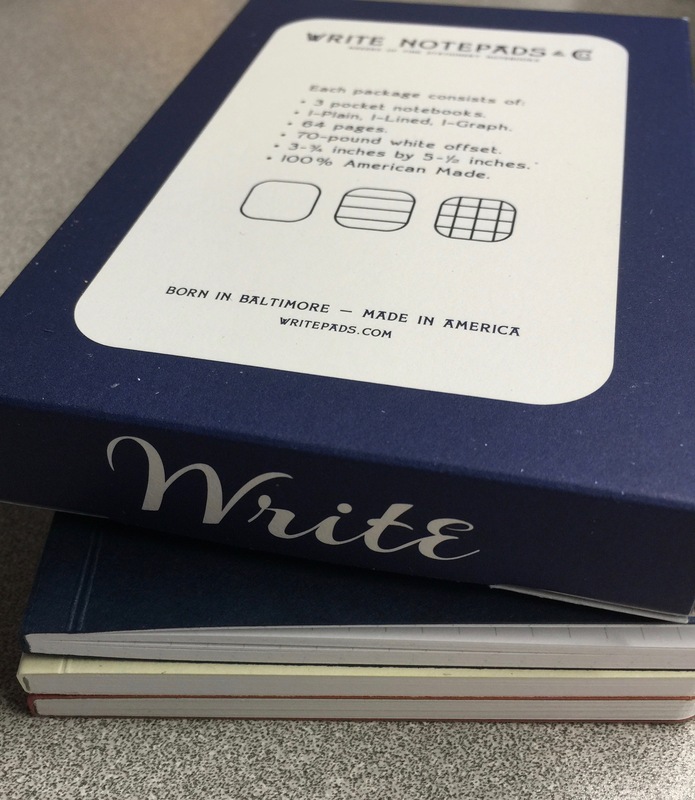 For each pack purchased, the guys at Write Notepads donate a student notebook to one of Baltimore’s inner city schools. 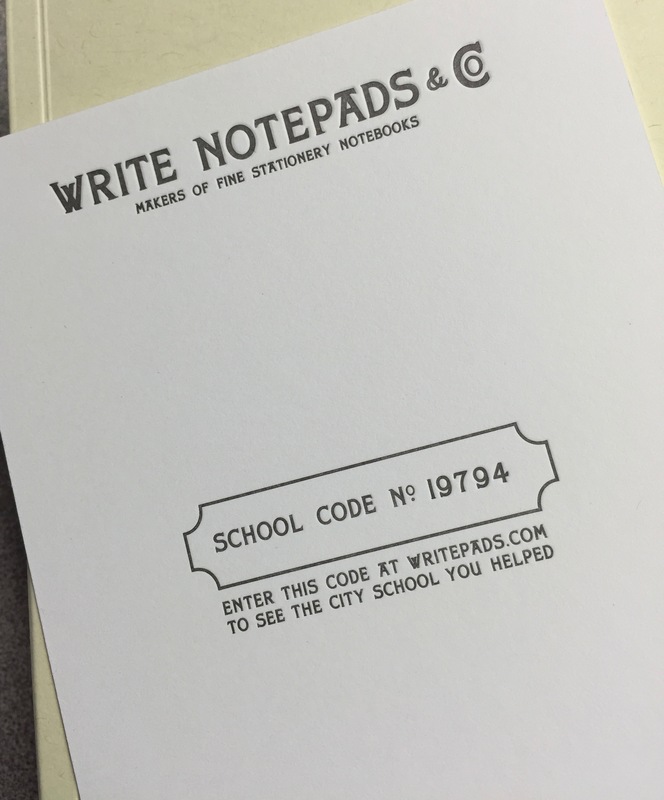 Each pack come with a 5-digit code that allows you, the purchaser, to log onto the Write Notepads & Co. site to see which specific school your purchase has benefited. I think this is the coolest thing ever, and says a lot about this company and the guys behind it. When I entered my code, I see that Write Notepads will donate a student notebook to Eutaw-Marshburn Elementary thanks to my purchase and the guys’ generosity. Chris remarked, during my 2014 visit to their company, that he wasn’t sure what to expect from the students in this age of digital everything. Would a notebook get a reaction from a school child? Chris reports that, yes, the students get visibly excited when they receive their own notebooks and pencils. These seemingly simple gifts are very much appreciated and well-used. You’ll find the word “Write” on the packaging in several places, obviously a reference to the full company name, but also an important reminder that notebooks are meant to be written in. Not collected. Not stashed away for “someday.” “Write,” the box says. Mark them up. Fill them up. Make them yours. With their superb paper, a glued binding, and stylish packaging, this Write Notepads & Co. offering brings a number of new tricks to the world of pocket notebooks. But maybe the best trick is the one that makes it possible for Baltimore city school students to have their own notebooks. Who knows where that simple gift may lead. The notebooks reviewed here were purchased with my own funds. I was not asked for a review, nor was I compensated in any way. 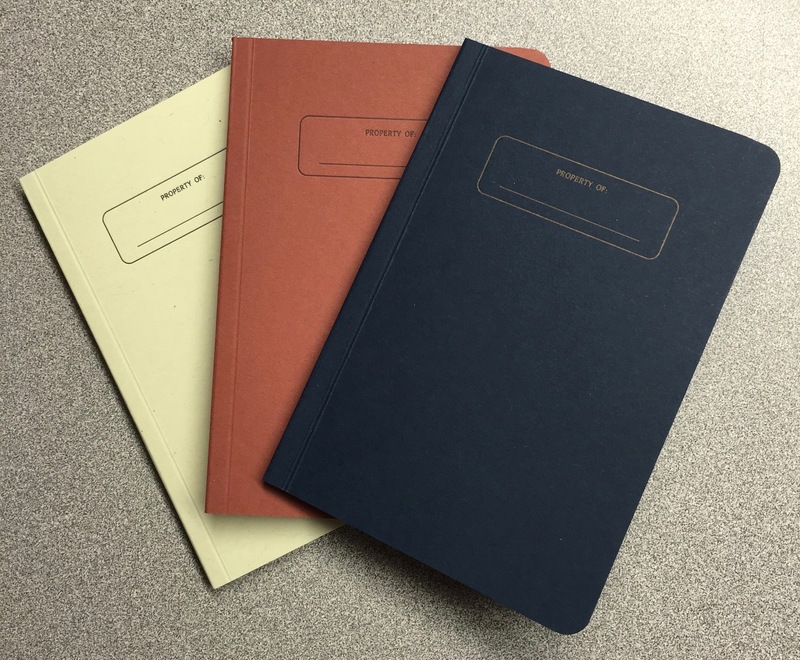 Available for $9.99 per 3-pack, these are pocket notebooks that you can feel good about buying and using. And using. And using.